I devoured this novel in less than a day. I just couldn't put it down. Murder mysteries aren't my usual genre of choice but this one has a twist - it's hilarious, more chick lit than anything really. Sort of The Shopaholic series meets Castle. I thoroughly enjoyed it, particularly Franki's crazy Sicilian family (I mean, Nonna was just wonderful!) and Glenda... well, what can I say about her? She's probably the coolest, craziest, quirky character I've ever read about. The author had me guessing almost all the way to the end (actually, I admit that I did figure out who the killer was before it was actually revealed!) and the way she tied things (no pun intended) in the finale was perfect. If I had to say anything negative about the book, it would only be (and this is my former editor self coming out here) that the author has a tendency to over describe things. But I can look past that for a wonderfully-told story. I'm definitely a fan and I'd love to read anything else Traci Andrighetti writes in the future. 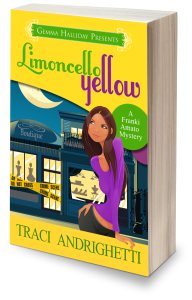 Traci Andrighetti is the author of the Franki Amato Mystery series. 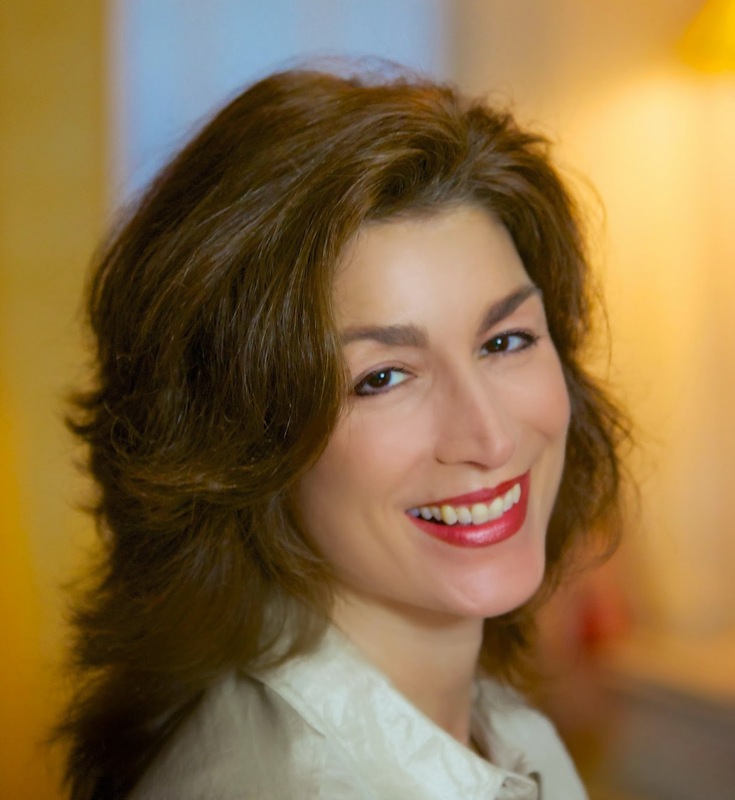 In her previous life, she was an award-winning literary translator and a Lecturer of Italian at the University of Texas at Austin, where she earned a PhD in Applied Linguistics. But then she got wise and ditched that academic stuff for a life of crime—writing, that is. If she's not hard at work on her next novel, Traci is probably watching her favorite Italian soap opera, eating Tex Mex or sampling fruity cocktails, and maybe all at the same time. 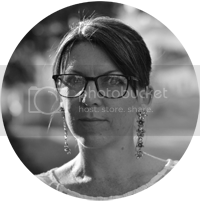 She lives in Austin with her husband, young son (who desperately wants to be in one of her books) and three treat-addicted dogs.